Jack Morris and Joe Jingoli, whose families have partnered with Hard Rock International to acquire the former Trump Taj Mahal, bring decades of experience in New Jersey real estate and a level of hands-on, local expertise that an outside investor simply wouldn’t have. 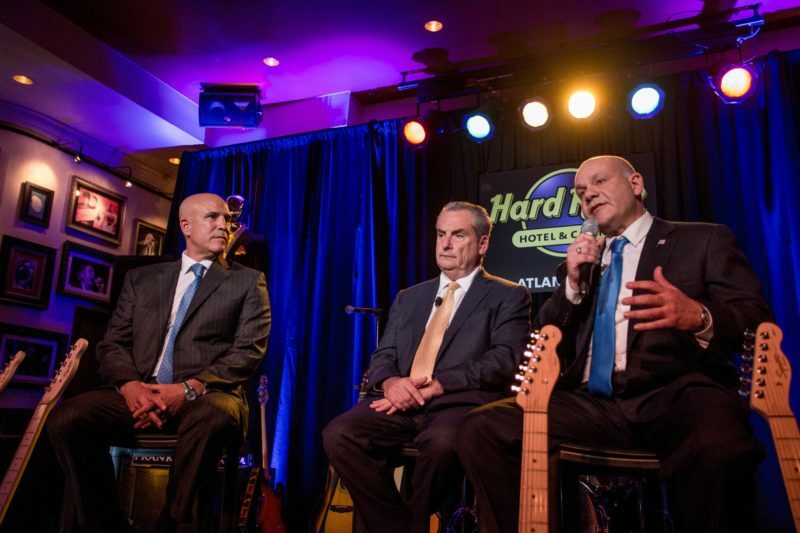 Combined with the resources and the pedigree of a global brand like Hard Rock, Morris and Jingoli feel strongly that their plans for Atlantic City will be the catalyst that is often promised but not as frequently delivered. And they say it’s about more than simply reopening a casino.